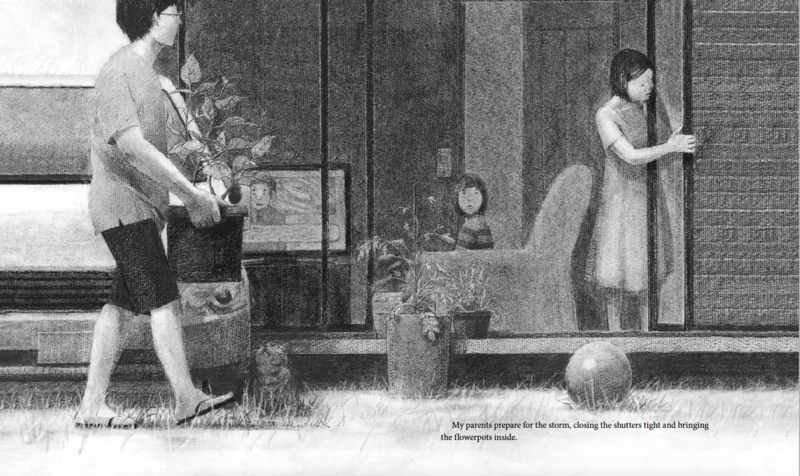 Sean Qualls’s picture book life! 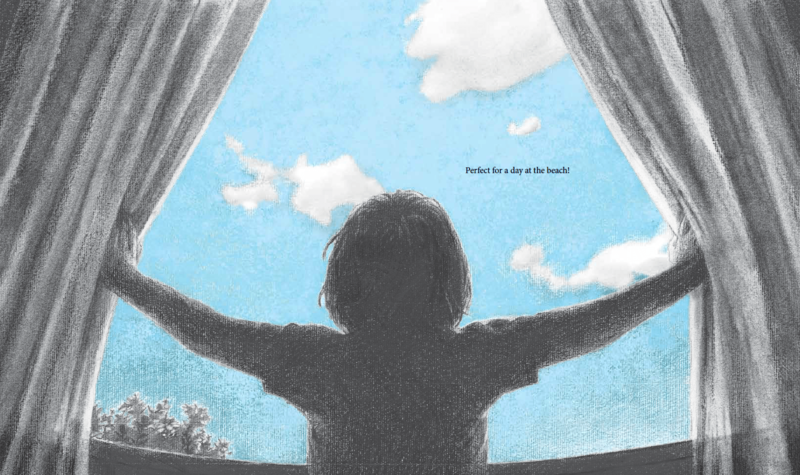 Today, I’m happy to dive into Sean Quall‘s picture book life! 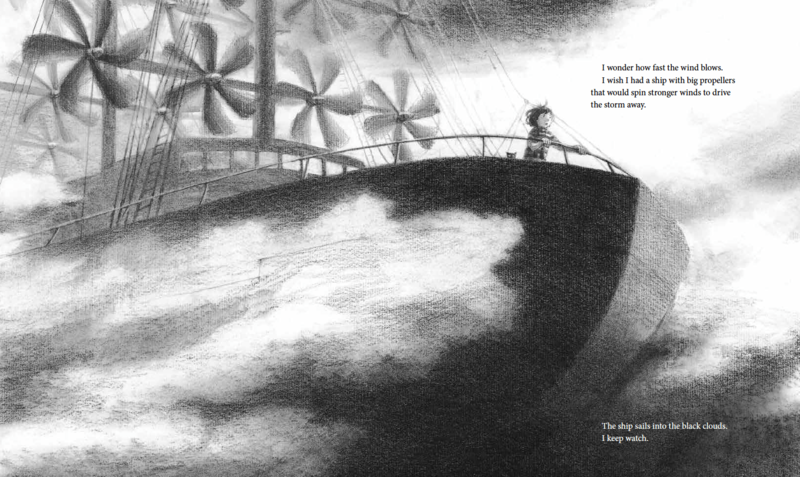 I’ve been following his career and have been a big admirer of his artwork for a long time so this is a neat chance to showcase some of his projects for kid readers and viewers. 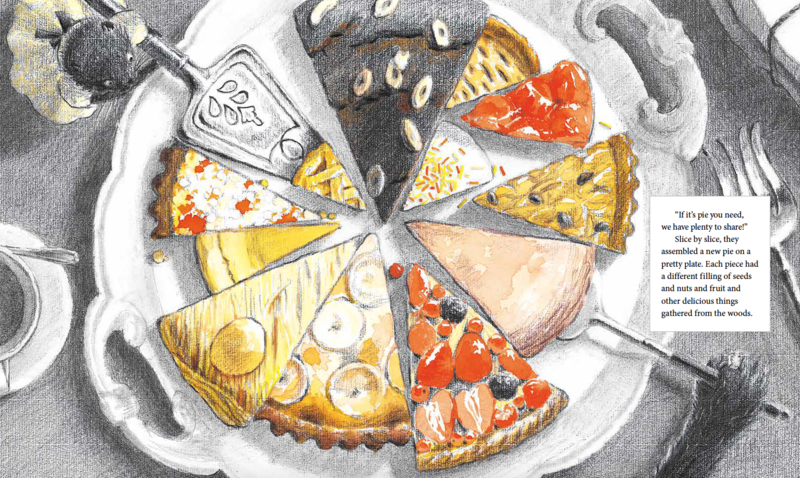 When I think of Qualls’s work, I think of smooth yet textured layers. 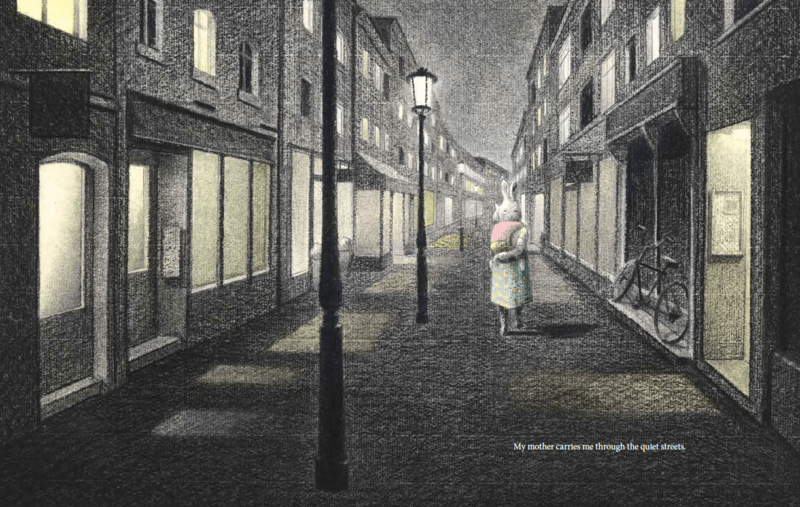 I think of pastels and pencil lines. I think of muted pinks and purples and blues that still pop. 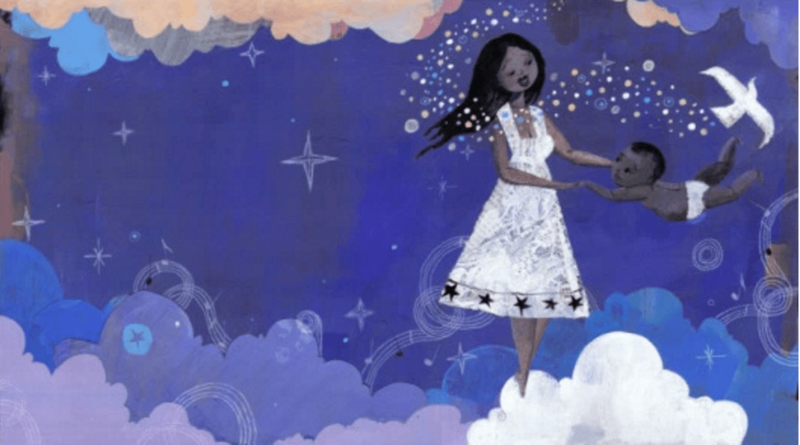 I think of shapes—circles and winking stars—on abstract backgrounds. Vibrant. Impacting and engaging. Dreamy. Beautiful. 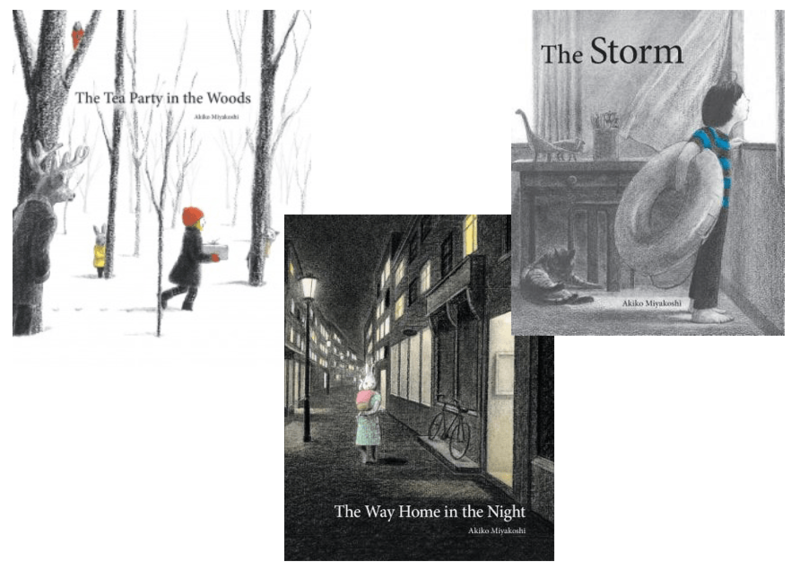 Sean Qualls has illustrated 20 books for children (and I might even be missing a couple)! 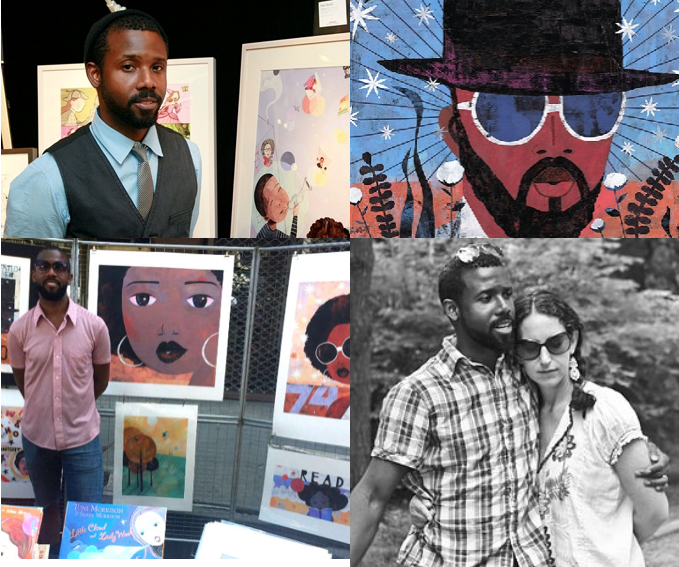 He’s a painter and you can see a sampling of that work here. He sometimes collaborates with his partner, Selina Alko. 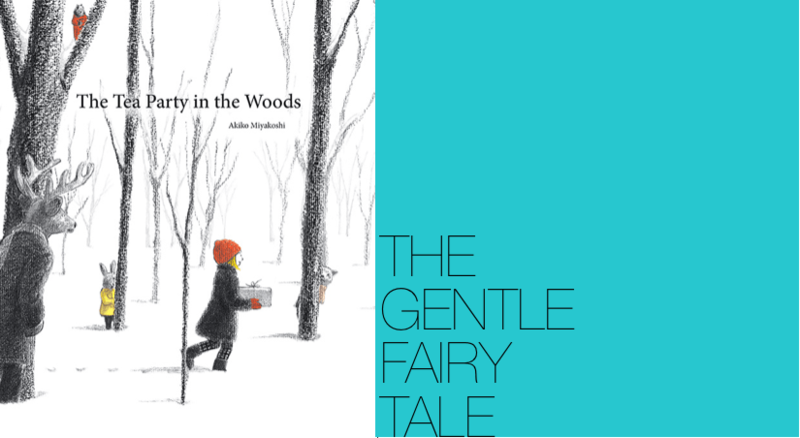 (See all of her books.) 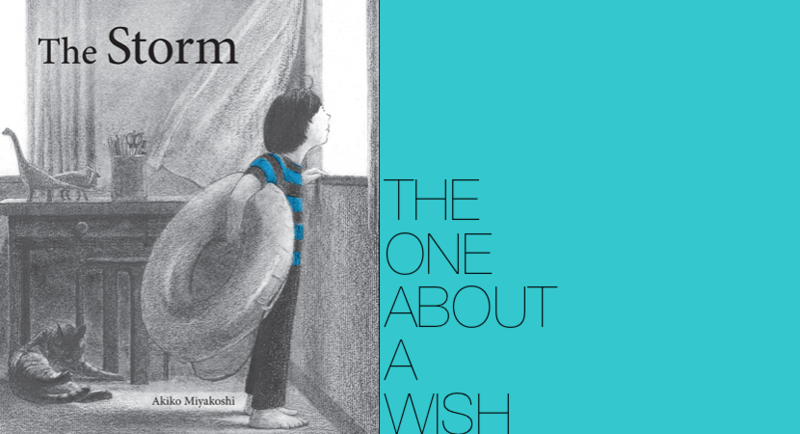 I wonder if (and hope!) 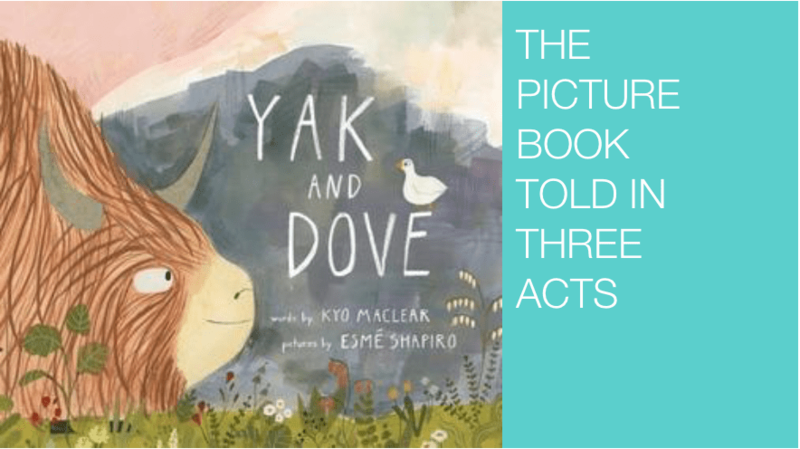 they’ll keep making art for picture books together. 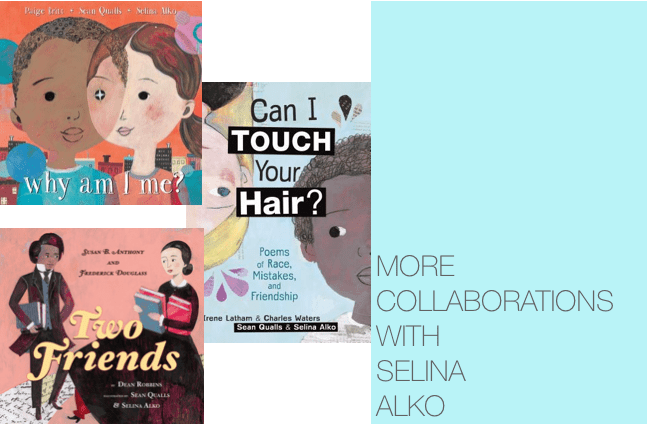 When they make work together, Alko brings more collage into the mix. 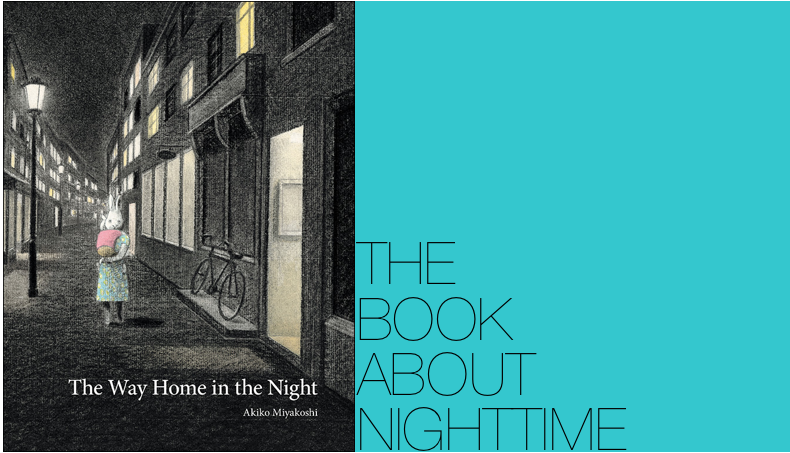 He’s illustrated projects by Toni Morrison, Spike Lee, and Young People’s Poet Laureate, Margarita Engle. He’s been given the Coretta Scott King Honor for Before John Was a Jazz Giant. 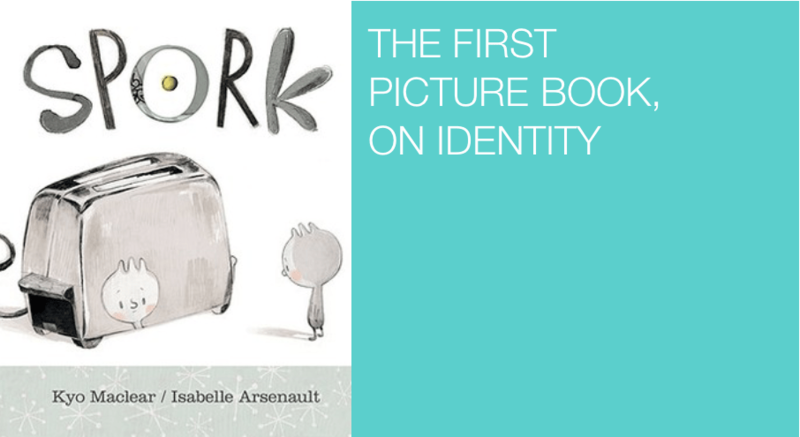 That book, and others, have won many awards. Many of his projects have been biographies. One of his latest collaborations with Selina Alko, Why Am I Me? 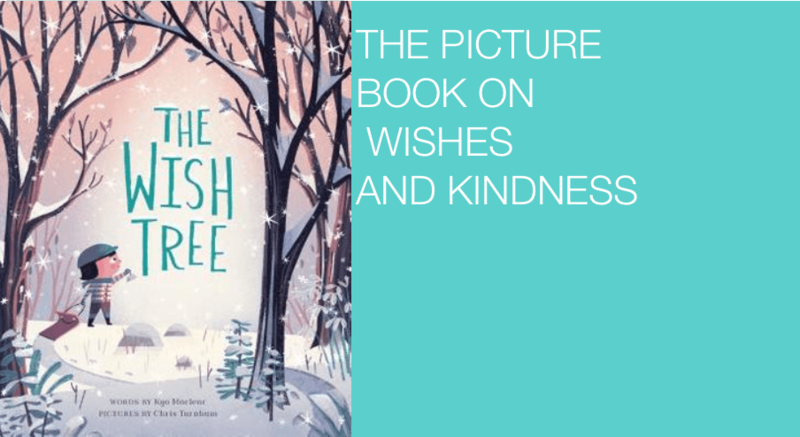 written by Paige Britt, is a new favorite book of mine. 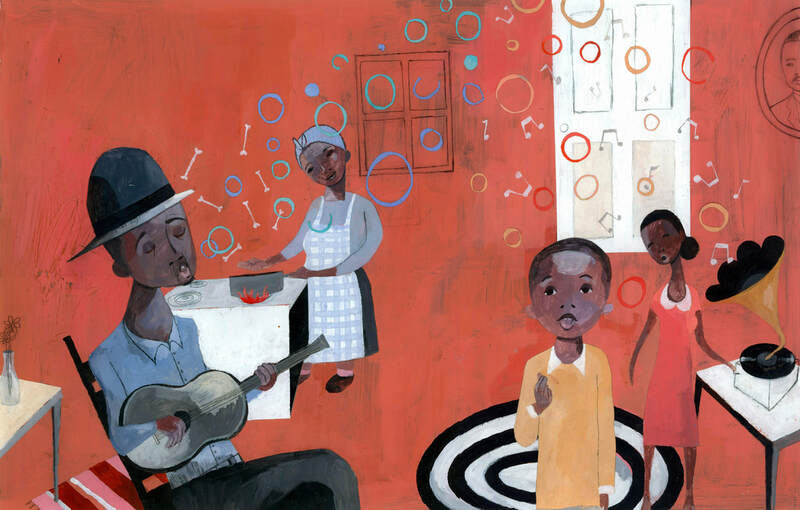 Before John was a Jazz Giant by Carole Boston Weatherford, illustrated by Sean Qualls (2008). 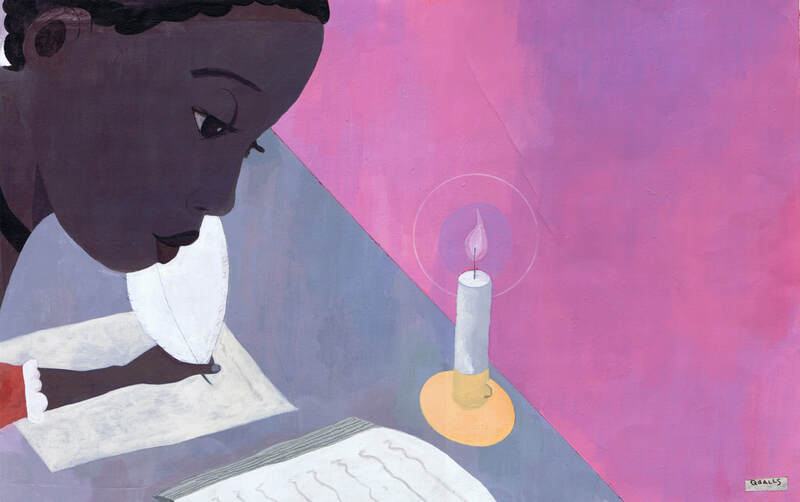 Phillis’s Big Test by Catherine Clinton, illustrated by Sean Qualls (2008). 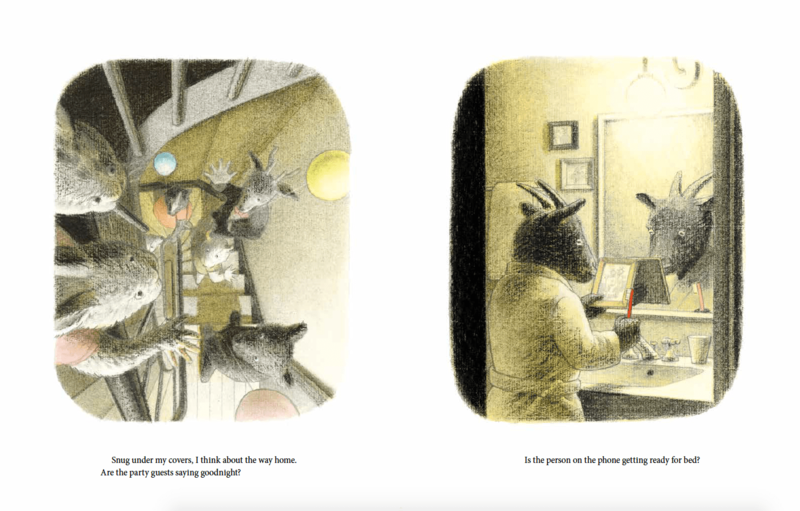 Skit-Skat Raggedy Cat by Roxan Orgill, illustrated by Sean Qualls (2010). 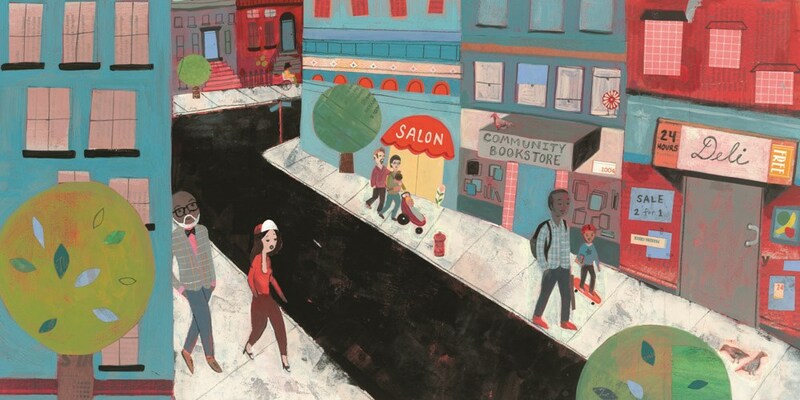 I studied at Pratt Institute in Brooklyn for about a year and a half and then dropped out. Later, I took a few continuing education classes at SVA (School of Visual Arts) but much of my training has been trial and error. 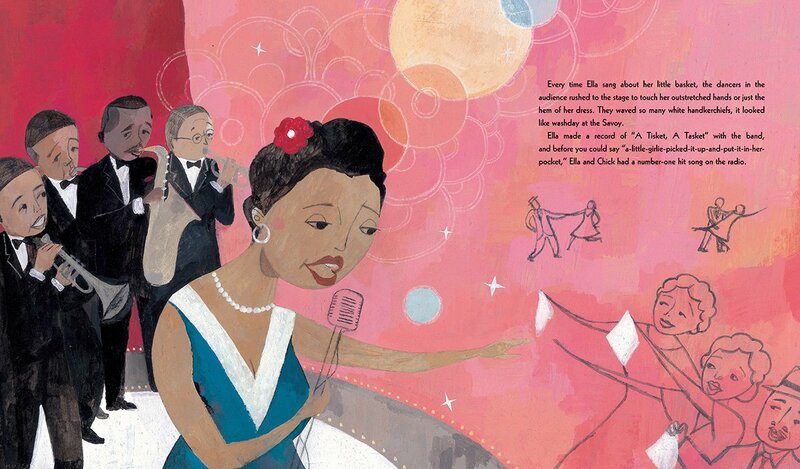 Lullaby for a Black Mother by Langston Hughes, illustrated by Sean Qualls (2013). 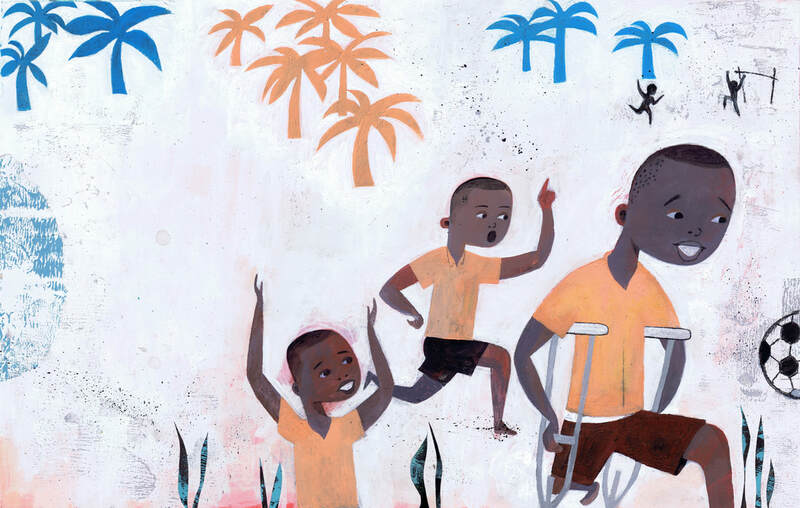 Emmanuel’s Dream: The True Story of Emmanuel Ofosu Yeboah by Laurie Ann Thomspon & Sean Qualls (2015). 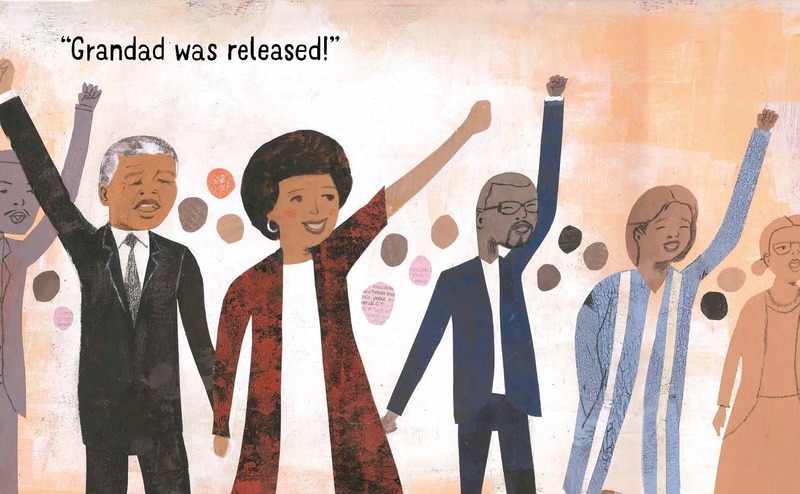 Grandad Mandela by Zindzi Mandela, Zazi Mandela, and Ziwelene Mandela, illustrated by Sean Qualls (2018). 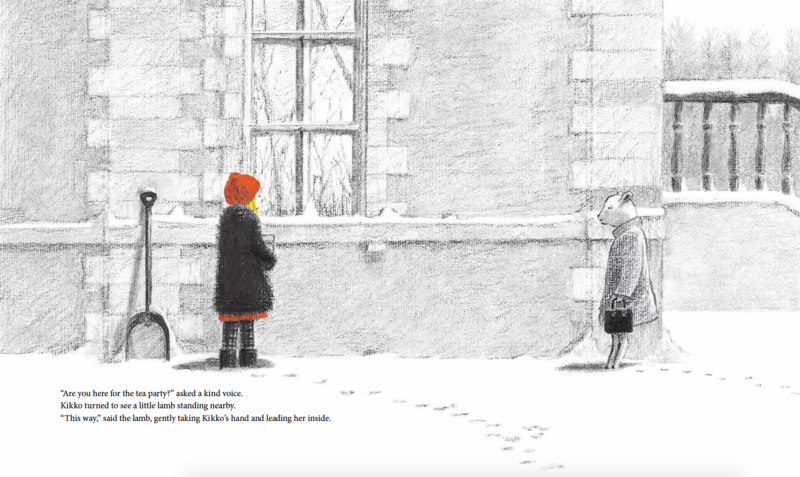 The Case for Loving, written by Selina Alko, illustrated by Sean Qualls and Selina Alko (2015). Why Am I Me? 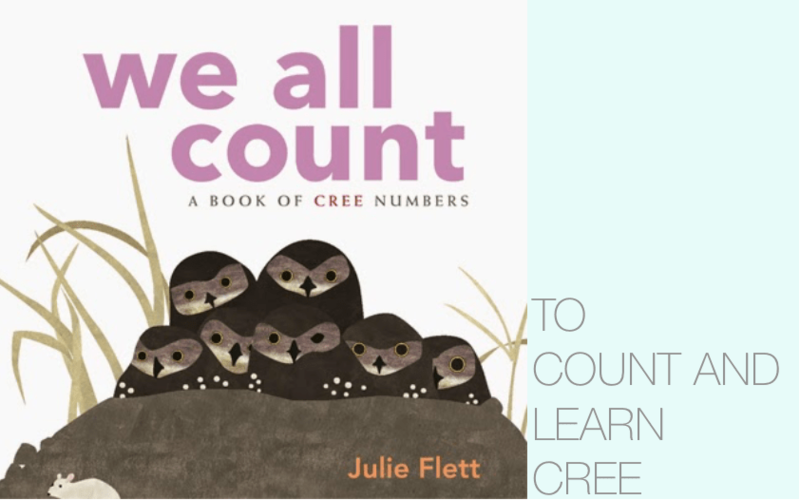 by Paige Britt, Sean Qualls, and Selina Alko (2017). 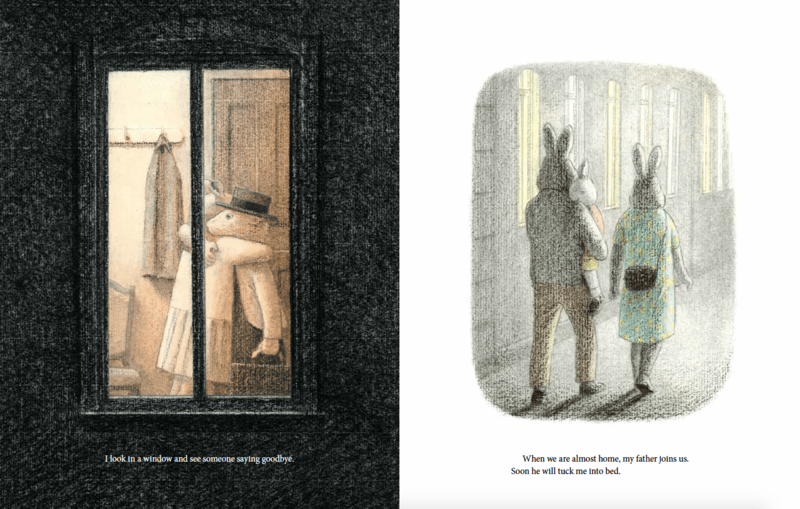 Two Friends by Dean Robbins, illustrated by Sean Qualls and Selina Alko (2016). Can I Touch Your Hair? 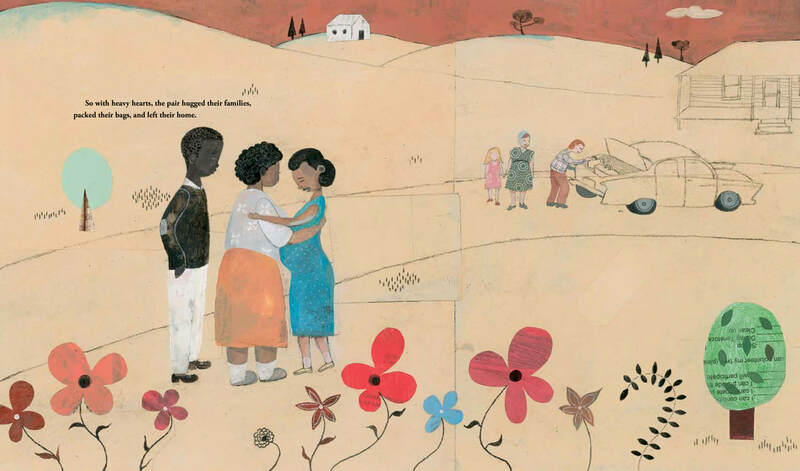 : Poems of Race, Mistakes, and Friendship by Irene Latham & Charles Waters, illustrated by Sean Qualls & Selina Alko (2018). KidLitTV has a wonderful video featuring both Qualls and Alko. 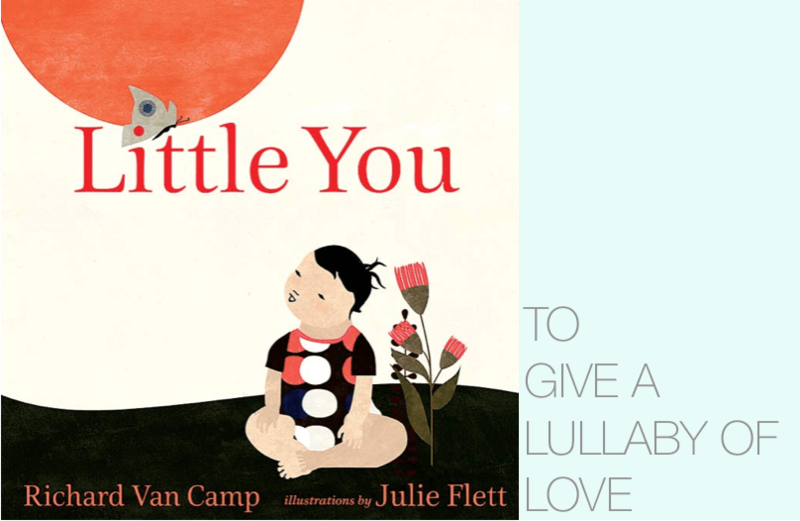 It’s a very special studio visit that shows the pair painting together while they speak about collaboration, expressing yourself, facing your fears, and more. 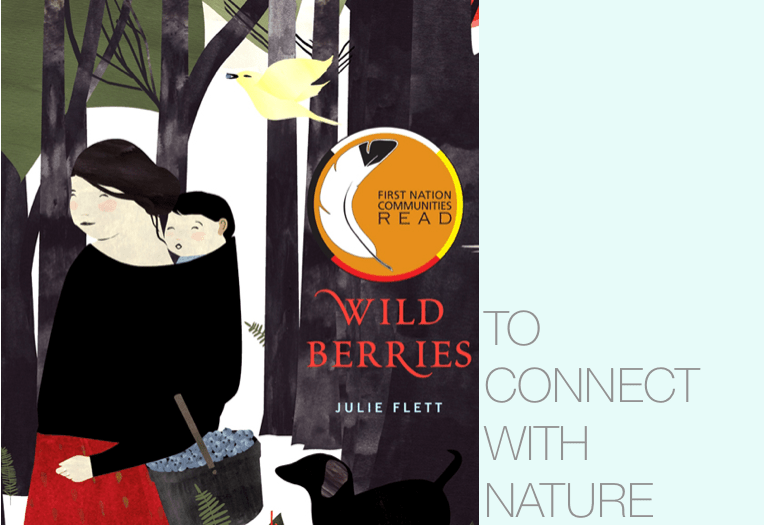 You might also be interested in my last “Their Picture Book Life” installment featuring Julie Flett. 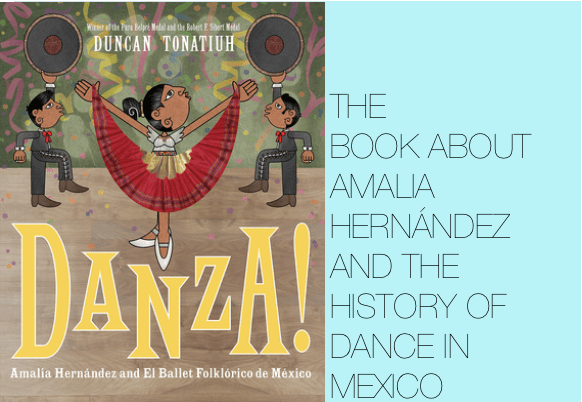 He’s lived in both Mexico and the U.S. so many of his books explore Mexico’s history and influential figures, as well as Mexican culture in the states. 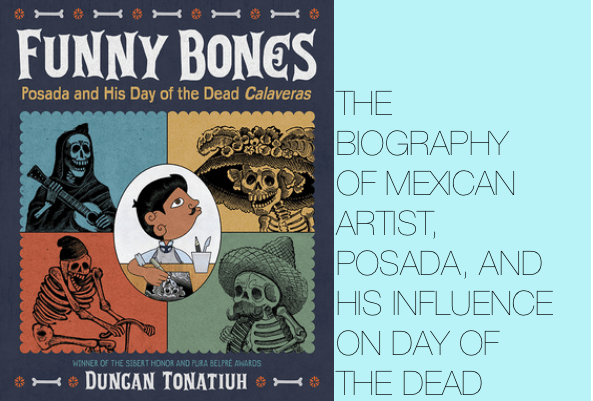 Funny Bones: Posada and His Day of the Dead Calaveras (2015). 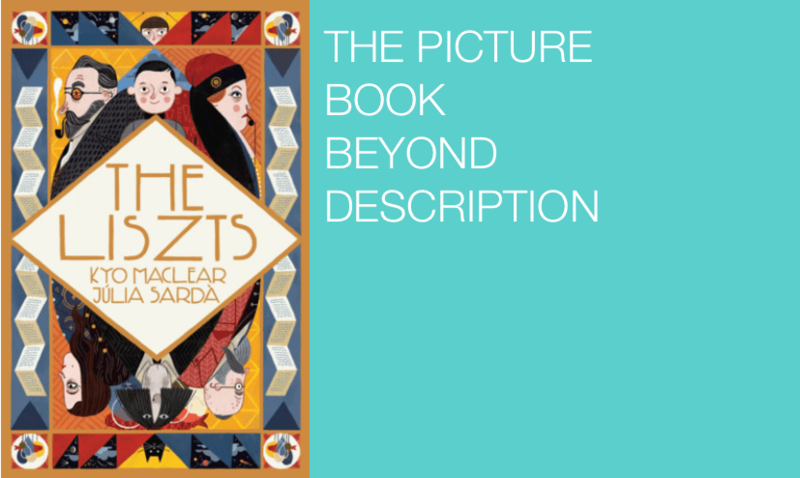 Perfect for learning about Day of the Dead, this book explores the life and art of Posada and how he developed his skeleton or skull calaveras drawings. 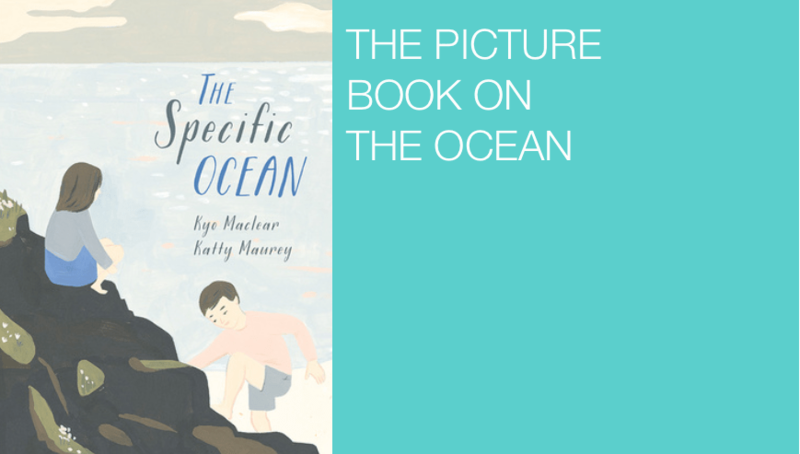 It also expands boundaries of the picture book form with sections that outline specific artistic processes and funny calaveras poems interspersed within the story. Its many layers are supremely effective. 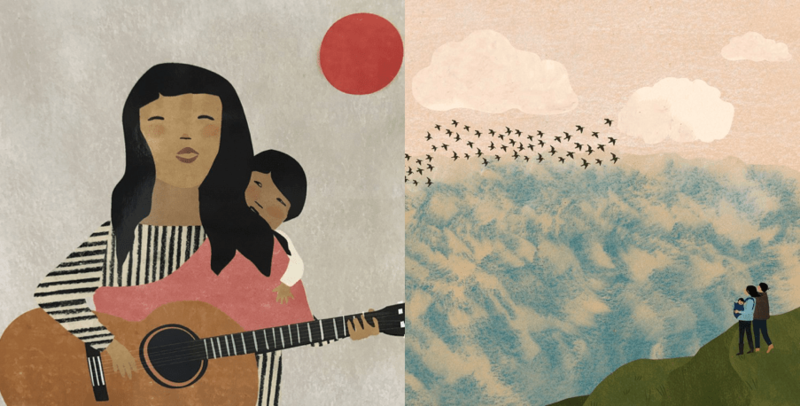 Separate is Never Equal: Sylvia Mendez & Her Family’s Fight for Desegregation (2014). 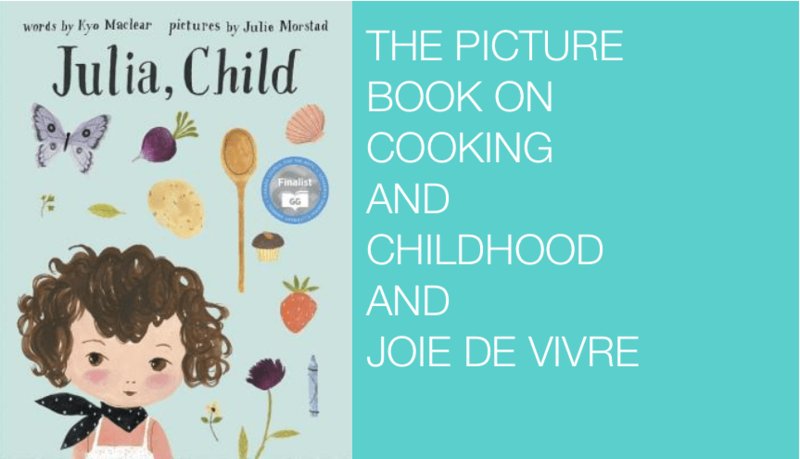 I’ve blogged about this title a couple of times before (here and here) because I think it’s so terrific and important, particularly because I live in California. 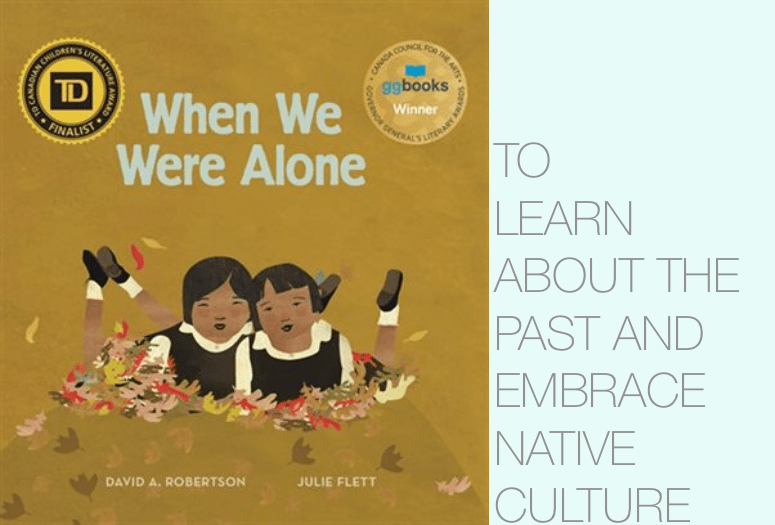 It tells how the Mendez family fought for equal, integrated education in a case that preceded Brown vs. Board of Education by ten years. “I think kids are extremely intelligent. 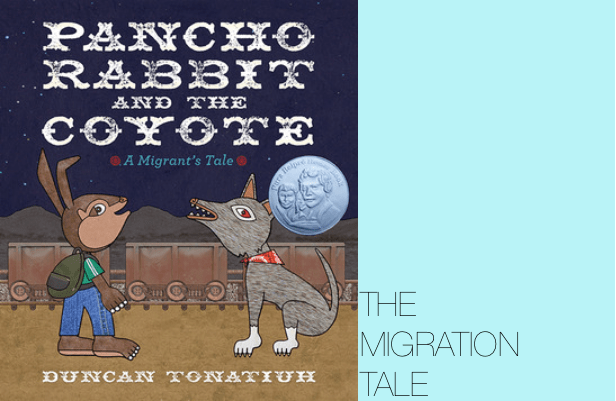 Pancho Rabbit and the Coyote: A Migrant’s Tale (2013). 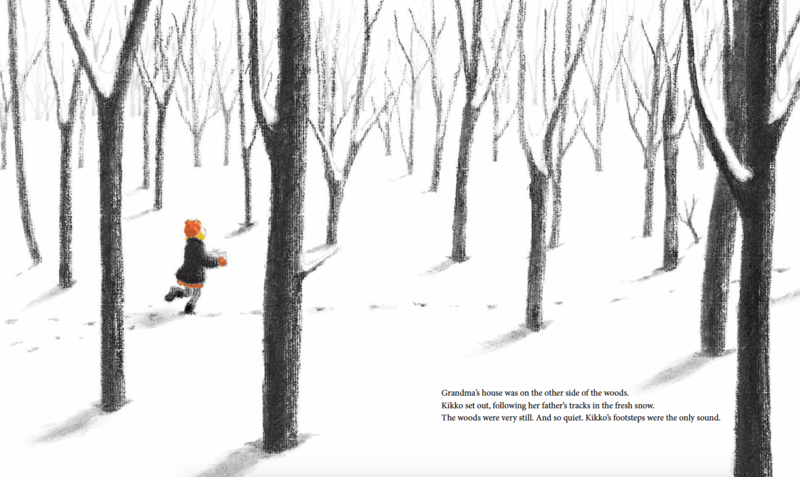 This allegorical story follows a young rabbit who desperately misses his father and sets out to follow and find him by undertaking a treacherous journey. 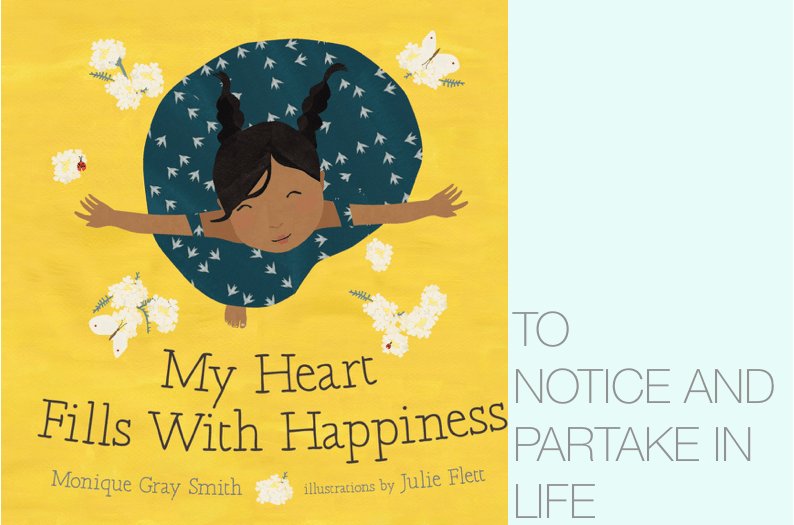 The author’s note in the back matter sheds light on the true experiences of undocumented immigrants who cross the border in search of a better life. 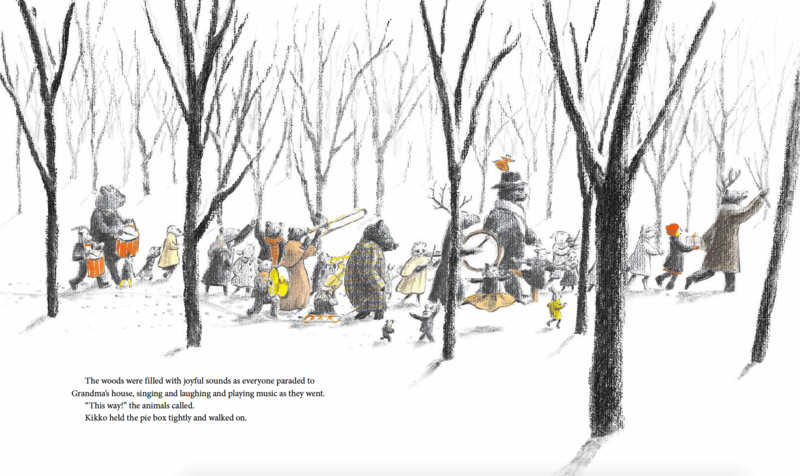 I began to miss things that were around me when I was a kid. The Princess and the Warrior (2016). 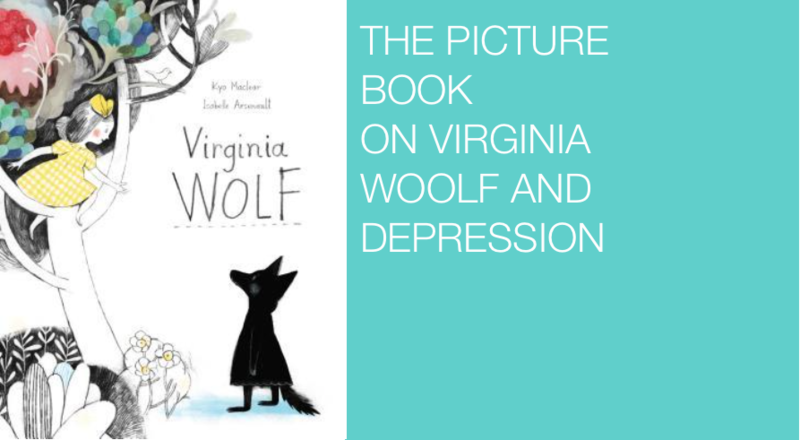 The combination of text and art really shine in this riveting story and I dare you not to tear up at the end. 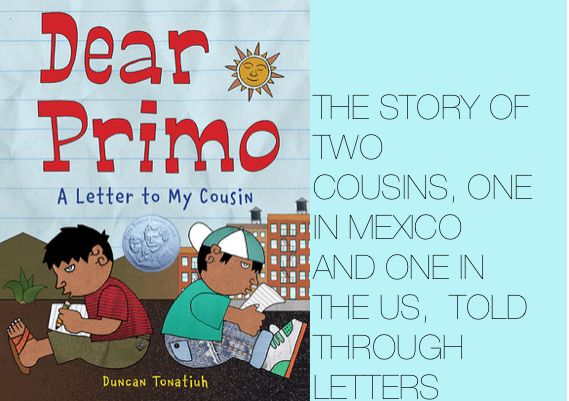 Dear Primo: A Letter to My Cousin (2010). 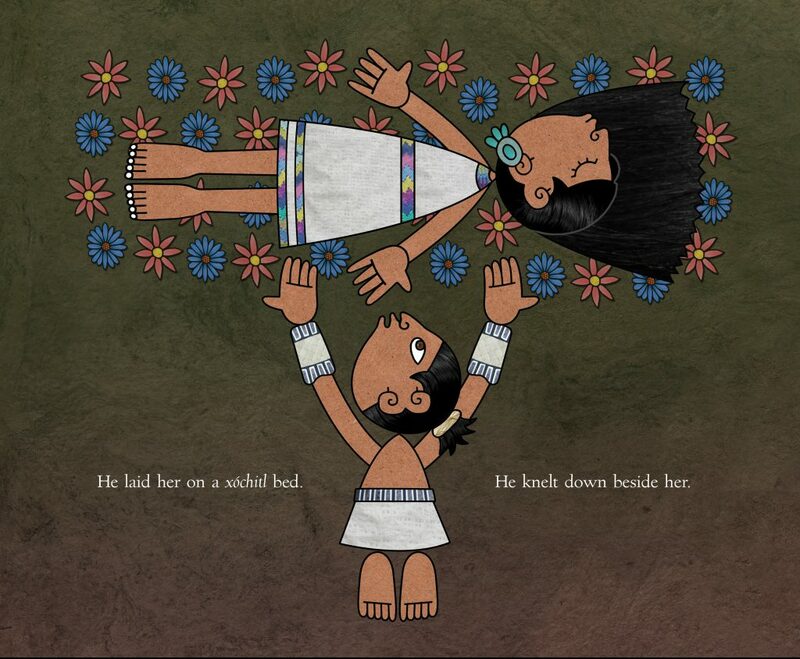 Tonatiuh’s first children’s book in which two cousins, one in the US and one in Mexico, exchange letters and learn about one another’s lives. 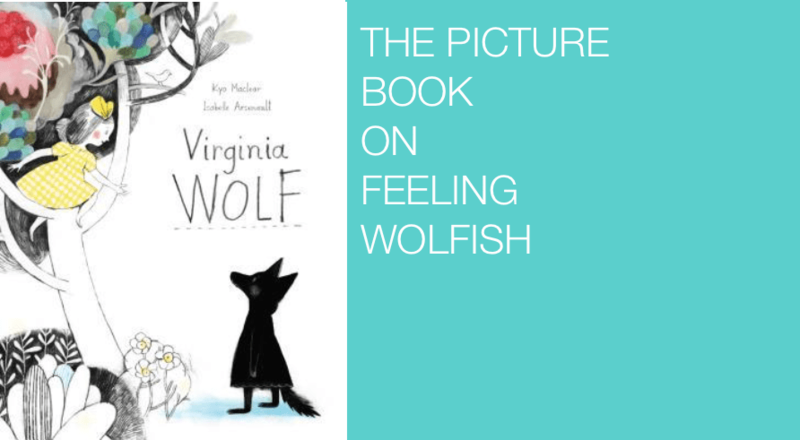 “I think it’s very important for children to see books where they see themselves. Diego Rivera: His World and Ours (2011). 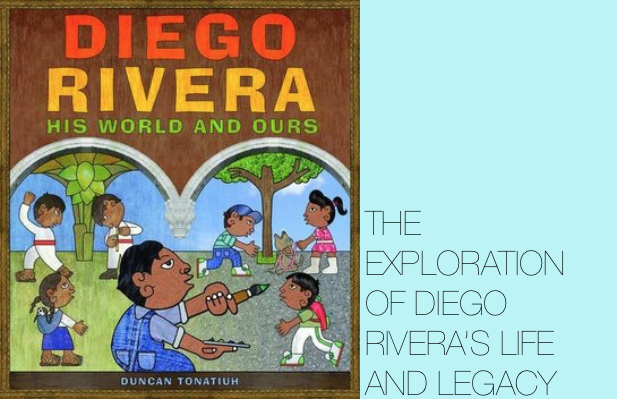 A biography of Diego Rivera followed by a fascinating exploration of how he might portray our world today and encouragement to readers to make their own murals, inspired by Rivera’s legacy. 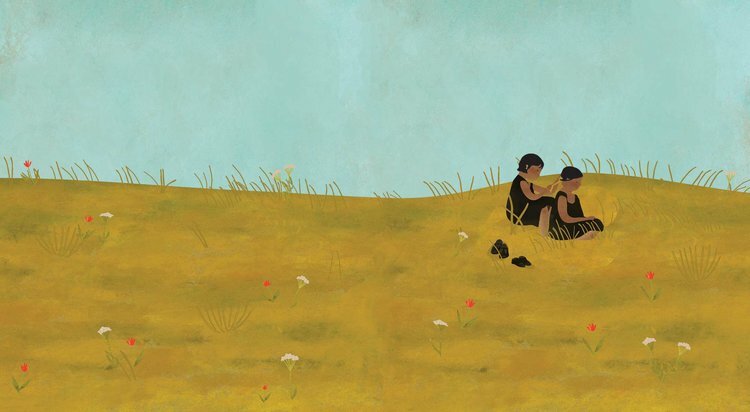 This is something Tonatiuh does brilliantly with non-fiction: invites the reader directly into the story to participate and imagine how it might affect their own lives. DANZA! Amalia Hernández and El Ballet Folklórico de México (2017). 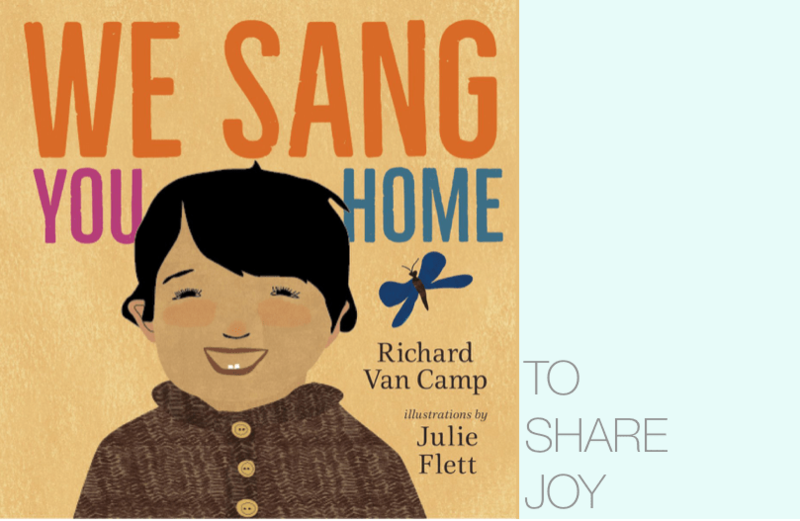 I adore the illustrations of all kinds of dance and performances in this one! Ami, dancer and choreographer, is known for creating “ballets based on the folkloric danzas from the different regions of Mexico.” Her company still performs in Mexico City as they’ve been doing for fifty years. 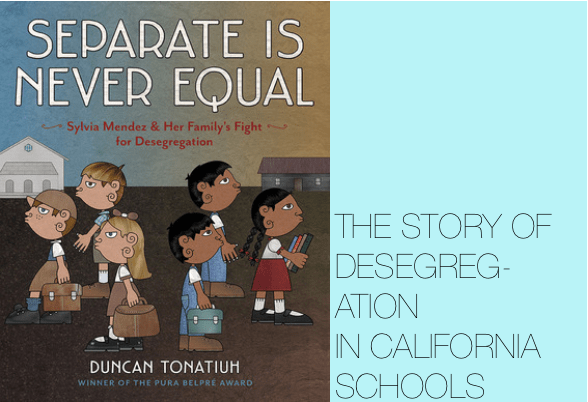 I hope you’ll check out Duncan Tonatiuh’s books! 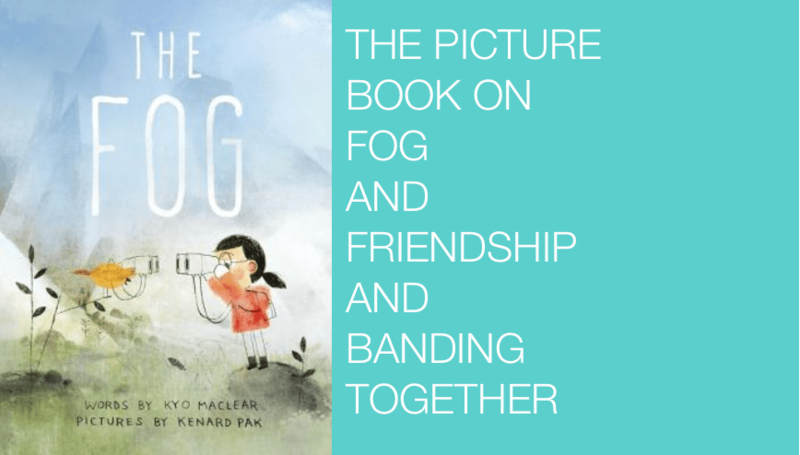 You might also be interested in my last Their Picture Book Life on Kyo Maclear.